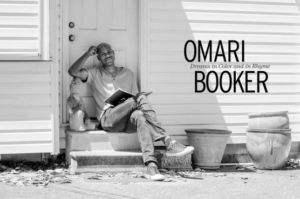 Omari Booker’s home is crammed with paintings. They hang on walls, lean up against furniture, and sit atop beds and tables. There are so many that it’s easy to close your eyes and imagine that Booker is painting another at the same time that he’s making you tea. See the latest feature in Nashville Arts Magazine.